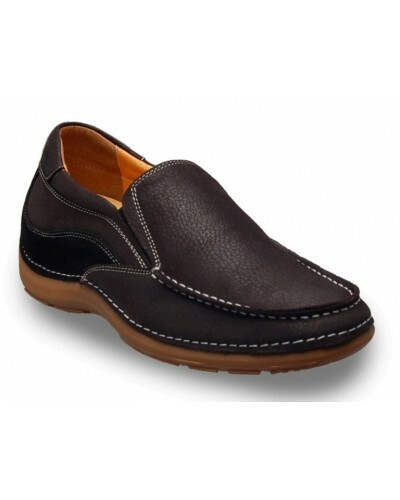 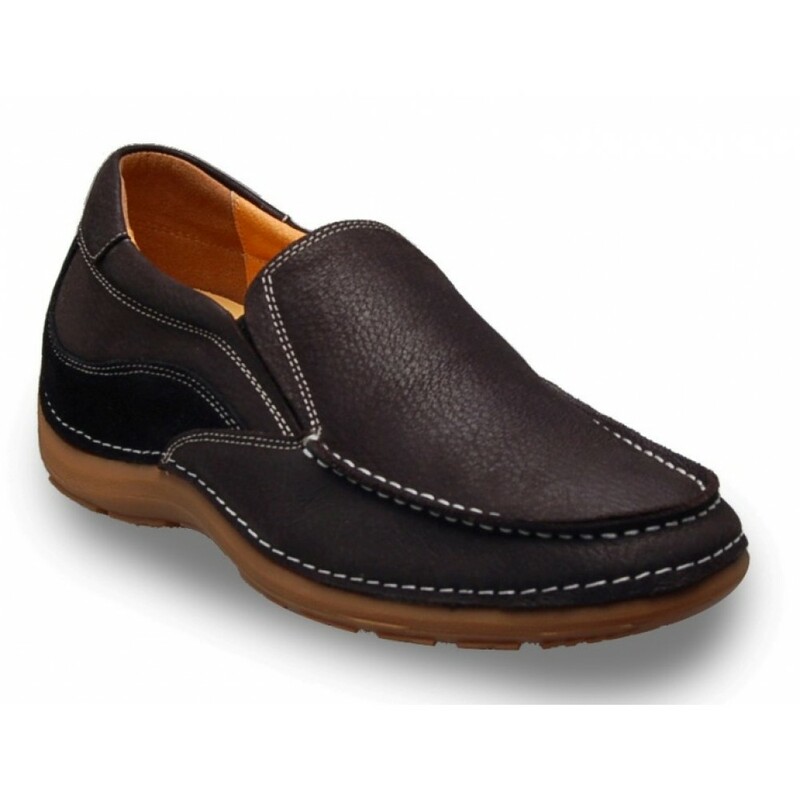 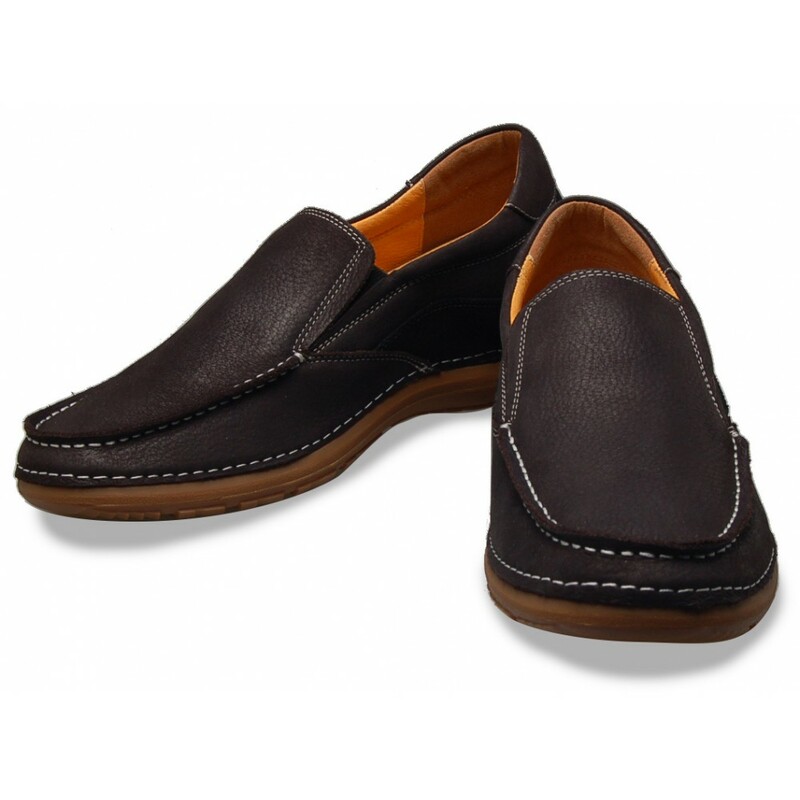 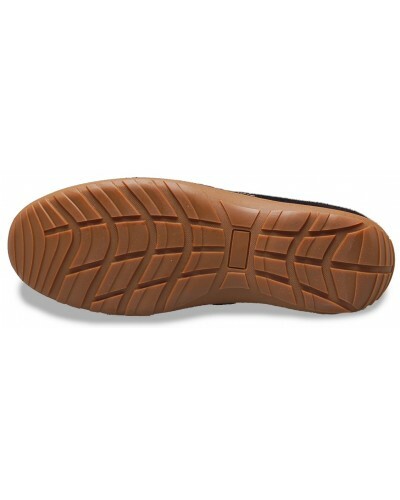 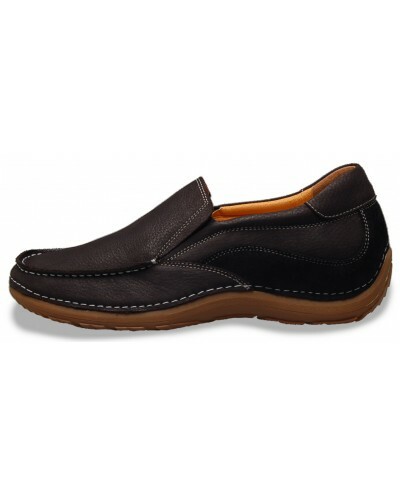 JEL® Jago Secret Shoes - Turan is a mens height increasing elevator casual comfort fashion shoe. 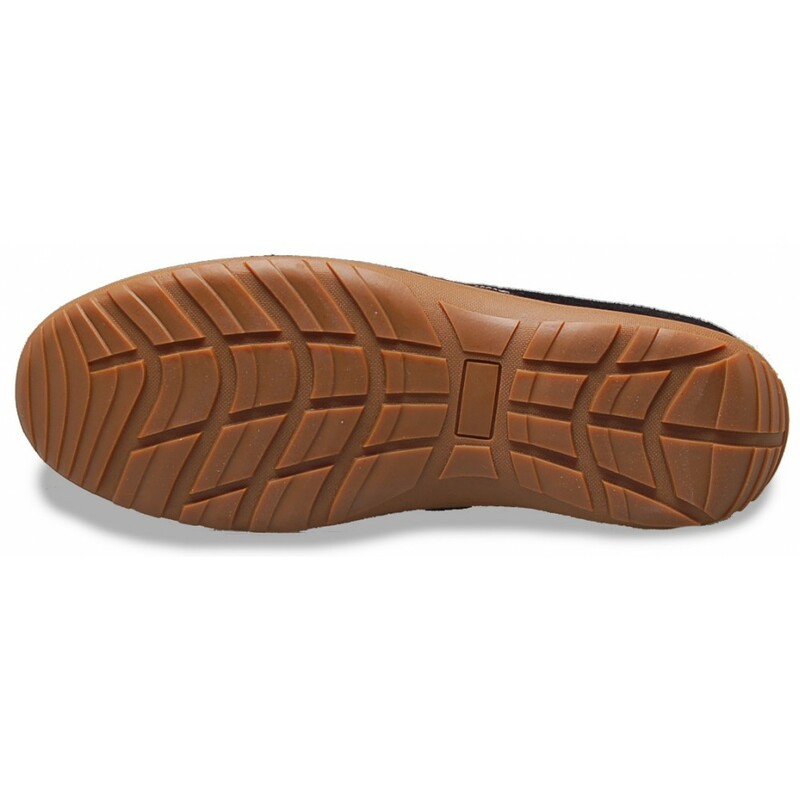 Be taller! 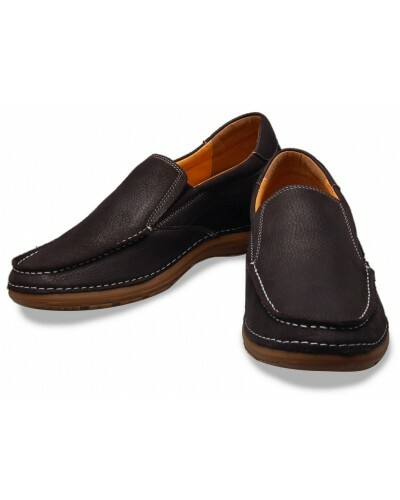 Known as built-up, stacked heels, lifts or platform shoes. 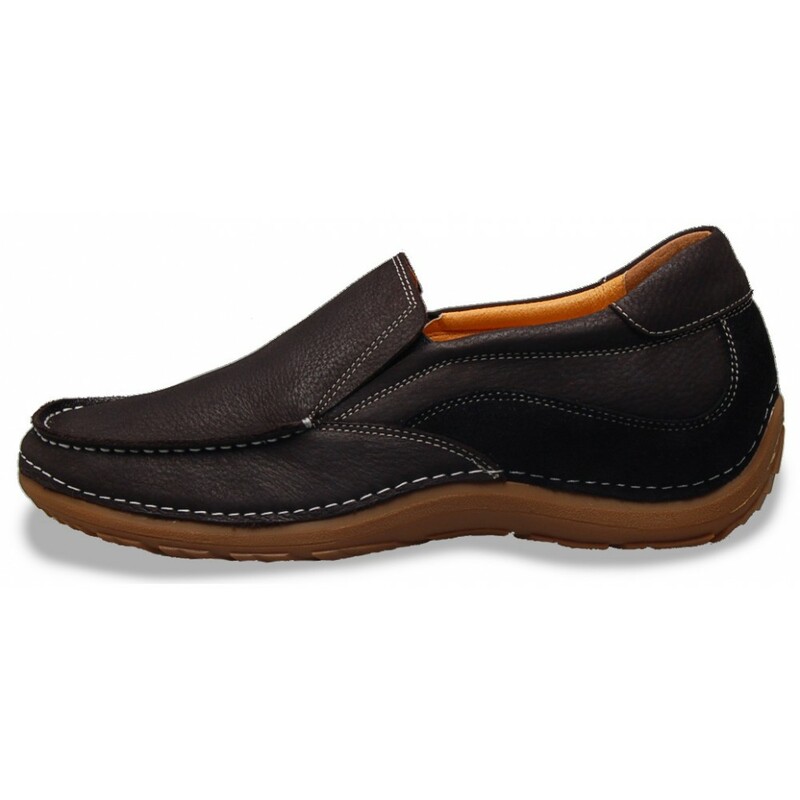 Perfect for everyday / leisure / holiday.